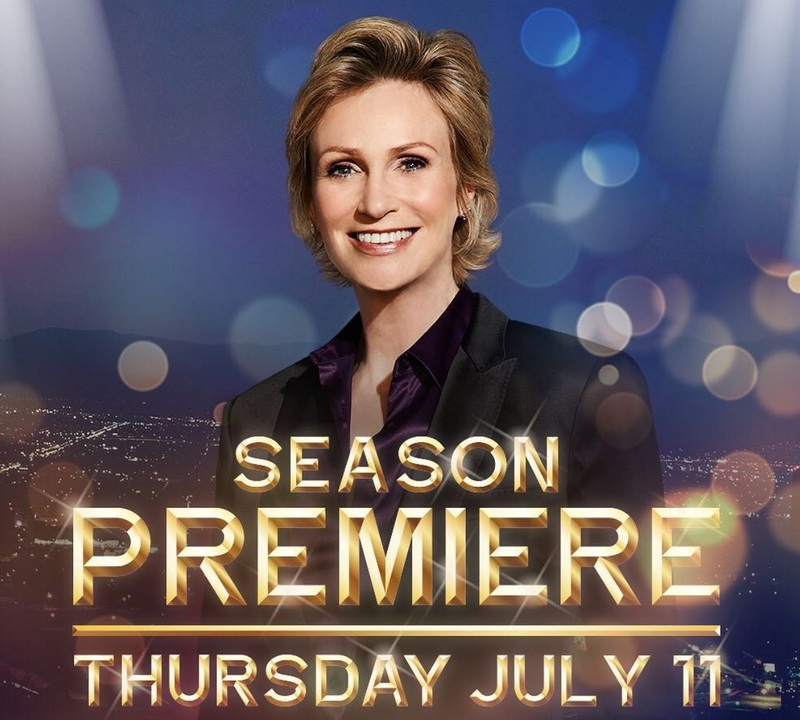 Hollywood Game Night Series Premiere Announced! 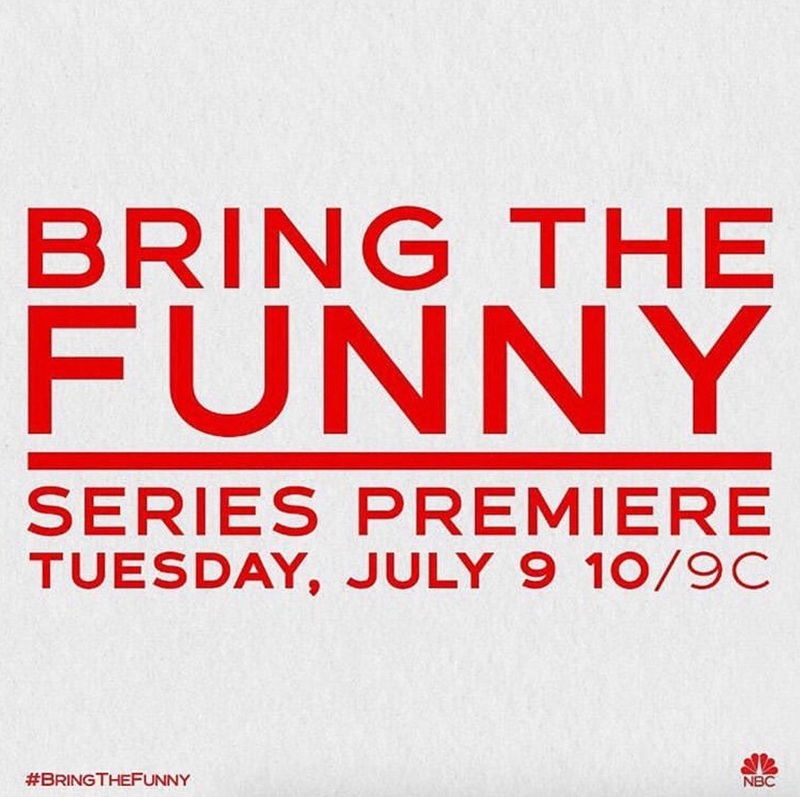 NBC Announces air date for Bring The Funny! NBC has ordered the comedy competition series “Bring the Funny” to series with a 10-episode commitment. 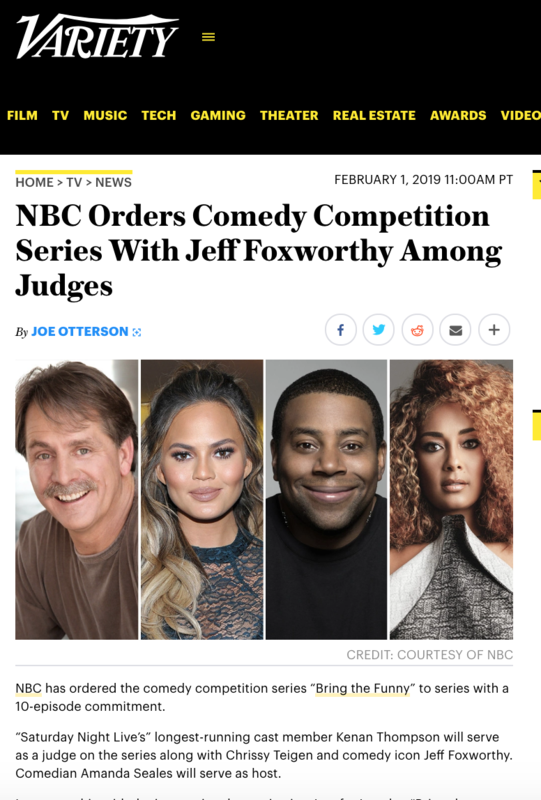 “Saturday Night Live’s” longest-running cast member Kenan Thompson will serve as a judge on the series along with Chrissy Teigen and comedy icon Jeff Foxworthy. 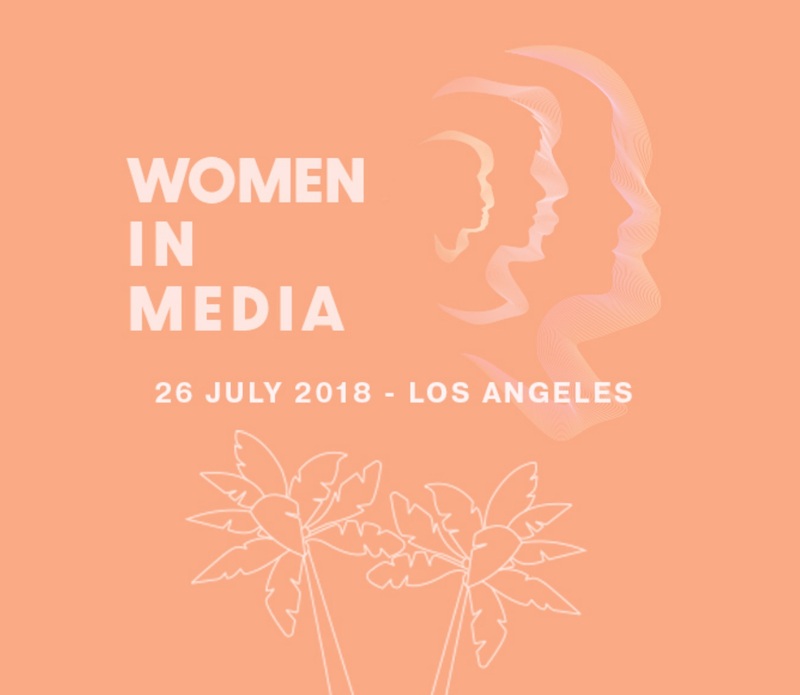 Comedian Amanda Seales will serve as host. In partnership with the international organization Just for Laughs, “Bring the Funny” will feature stand-ups, sketch troupes, and comedic variety acts. From solo comics to sketch troupes to musicians, magicians, podcasters, puppeteers, YouTubers and more, anyone who can make audiences laugh will have the chance to receive the $250,000 prize package and be part of the Bring the Funny showcase. 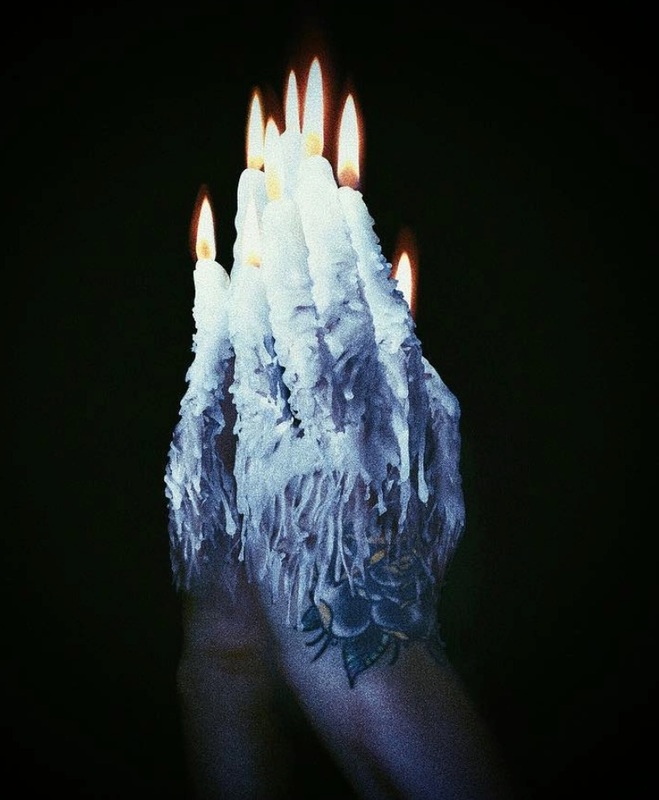 Zhavia releases her debut single, "Candlelight"
“Candlelight” is available on all major music platforms - buy it today! 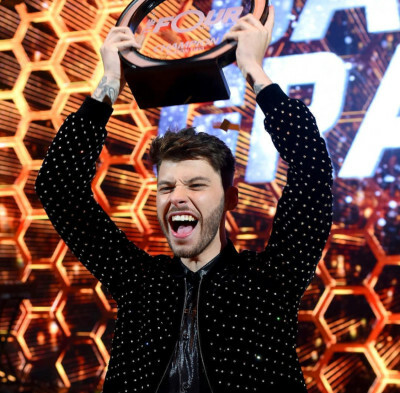 THE FINALE OF 'THE FOUR' AIRS TOMORROW 8/7C ON FOX! SEE WHO WINS!! EVVIE, WINNER OF THE FOUR SEASON 1 WILL DEBUT HER NEW SINGLE TOMORROW ON THE FINALE OF THE FOUR! 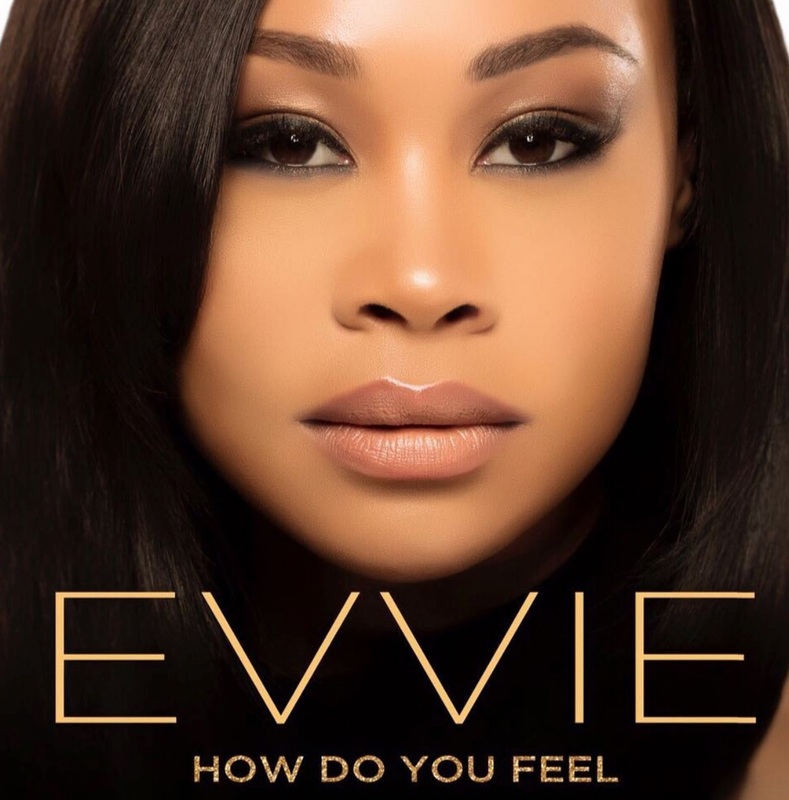 Evvie McKinney will debut her single, “How Do You Feel” tommorrow 8/7c on The Four on FOX! We can’t wait! 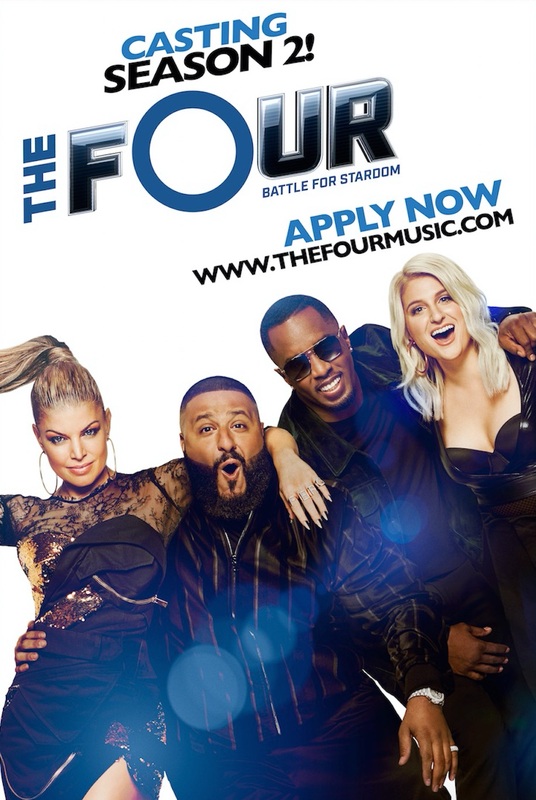 THE FOUR is back for Season 2! Make sure to tune in to FOX on Thursdays at 8/7c! 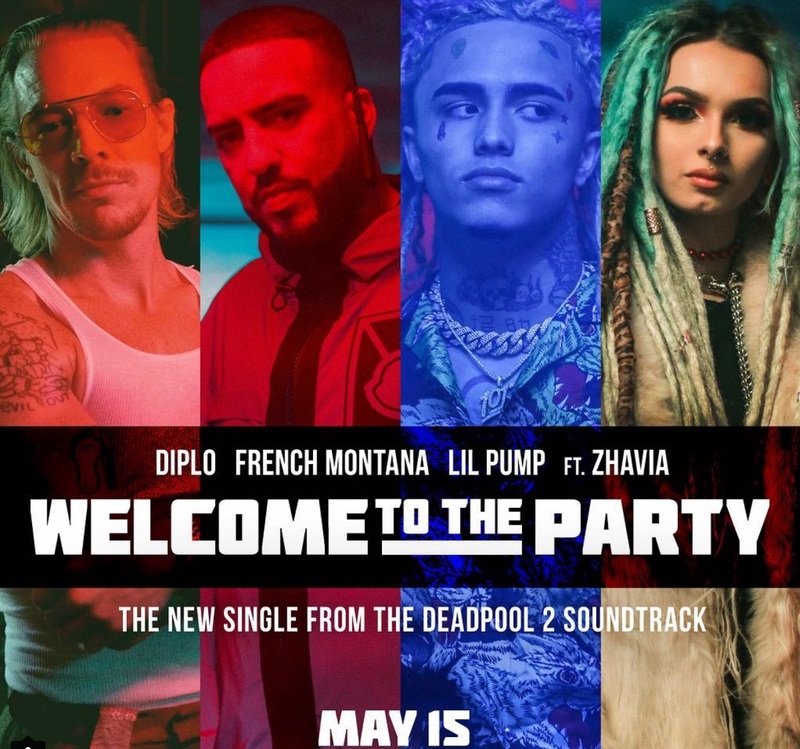 ZHAVIA, DIPLO, FRENCH MONTANA AND LIL PUMP! VIDEO IS OUT NOW! ZHAVIA’S SINGLE DROPS TOMORROW MAY 15TH – GET READY!! Be sure to check TOMORROW for Zhavia’s new single! MEET THE FOUR SEASON 2!